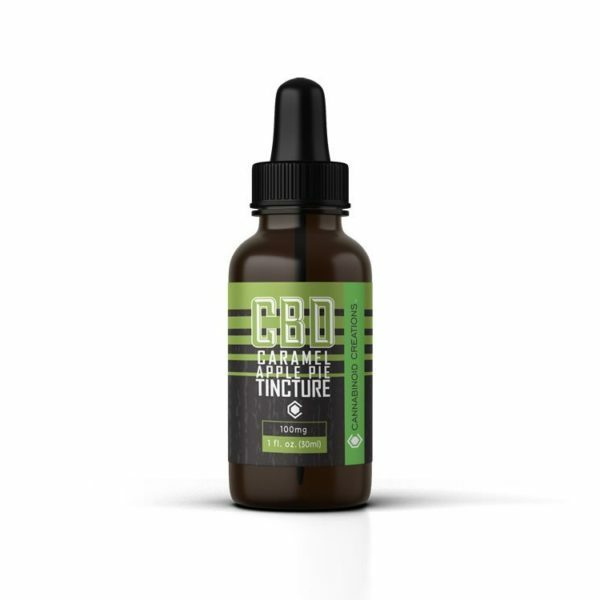 Exotic spices for the “well seasoned” palette, our CBD Cinnamon Tincture yields a rich bold cinnamon flavor that conjures old memories of youth and home – freshly baked cinnamon rolls around the holidays and so much more. 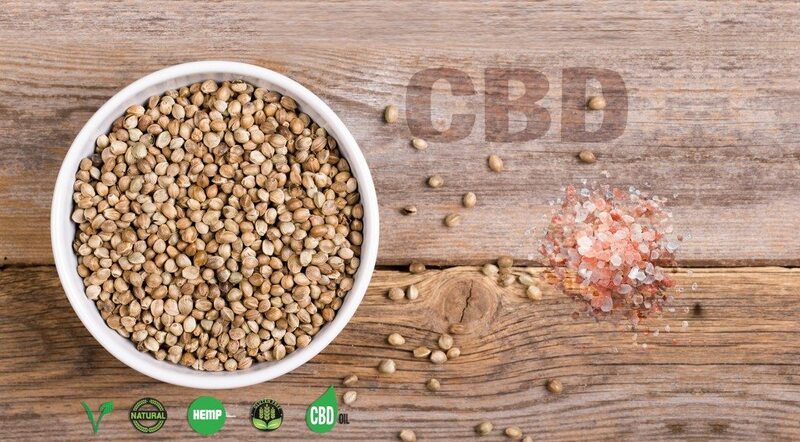 Dispense directly under the tongue or add our Cannabidiol elixir to your coffee or another favorite beverage every morning – we’ve been told it’s great on vanilla ice cream to add a subtle hint of that special Cannabinoid Creations flavor to the day! 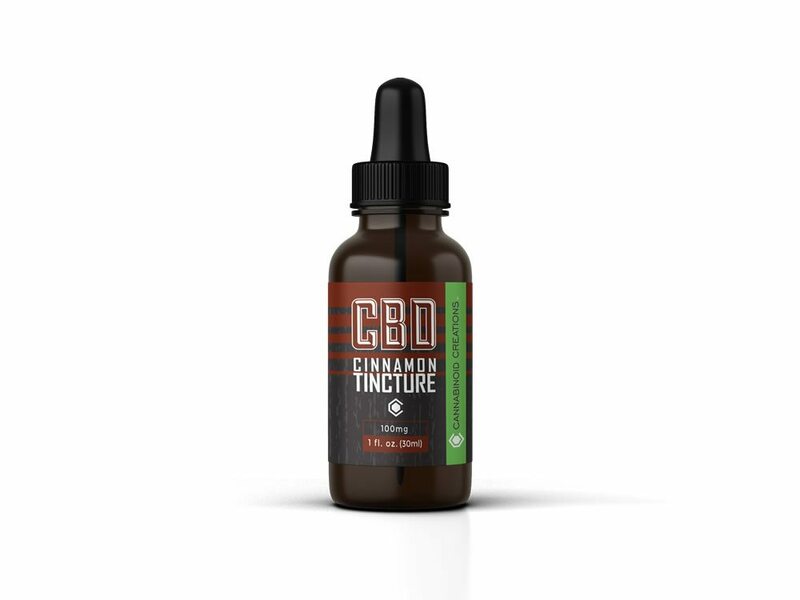 For those who want the therapeutic properties of our CBD products with a more immediate delivery method, our distinctive Cinnamon CBD Tincture is the perfect fit!